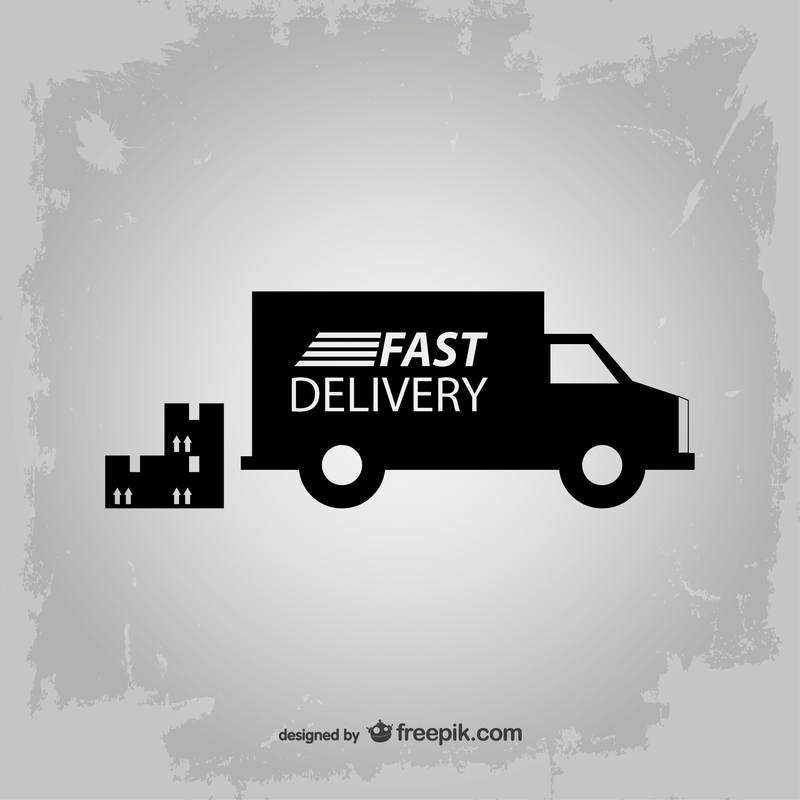 Third Party Logistics (3PL) services have become an integral part of supply chain. The growth of 3 PL provides opportunities for starting a venture with minimum risks as they have captive customers. 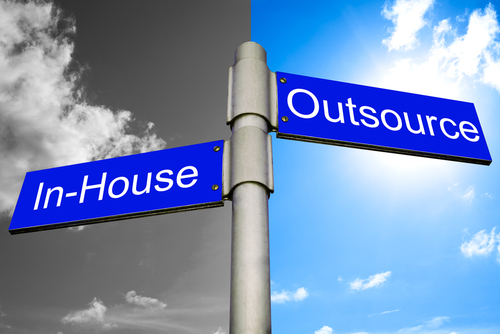 Outsourcing all or much of a company’s logistics operations to a specialized company. The term "3PL" was first used in the early 1970s to identify intermodal marketing companies (IMCs) in transportation contracts. Up to that point, contracts for transportation had featured only two parties, the shipper and the carrier. When IMCs entered the picture—as intermediaries that accepted shipments from the shippers and tendered them to the rail carriers—they became the third party to the contract, the 3PL. Preferably, these services are integrated, or “bundled,” together by the provider. 3P logistics is a readily accepted means of increasing performance of non-core supply chain activities. • Value added services like Bar Coding, Scanning, Packing of warranty cards, promotional material packaging. The 4PL acts as a single point of interface with the client organization and provides the management of multiple service providers through a teaming partnership or an alliance. The Fourth Party Logistics provider is a supply chain integrator that assembles and manages the resources, capabilities, and technology of its own organization with those of complementary service providers to deliver a comprehensive supply chain solution. 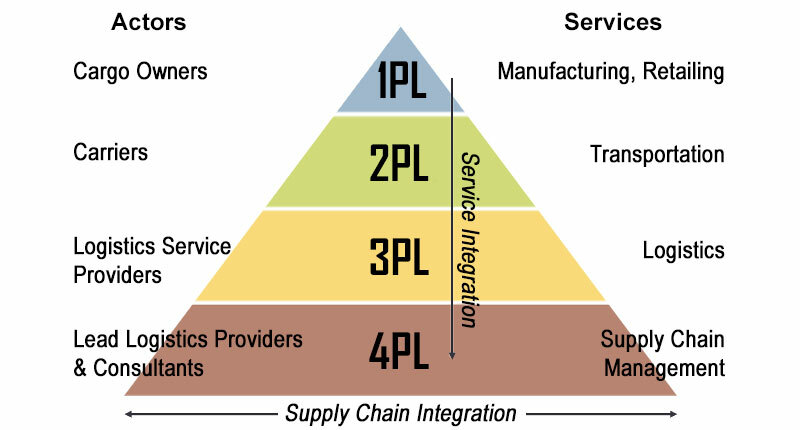 4 PL can be termed as a strategic partner further adding value to the supply chain. In India Reliance funded 3 PL providers for their HDPE/ LDPE business. Reliance participation gives confidence to 3 PL as the investment brings in strategic inputs from the big brother.